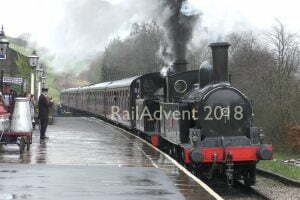 The Nene Valley Railway has announced that B1 61306 Mayflower will be visiting them in 2019. 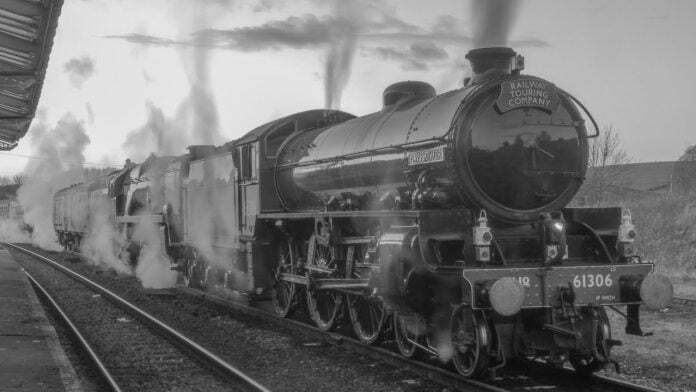 The B1 will be visiting on the 29th and 30th June 2019 in between her mainline duties. 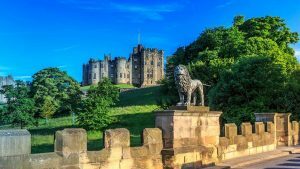 Mk1 coaches will be in operation with Mayflower, and the cafes will also be open for you to spend a grand day out with the family. Trade stands will also be available. Fares for Mayflowers visit are Adult £16.00, Senior £13.00, Child £8.00 and Family £40.00. Mayflower will also be hauling The Jolly Fisherman train on the 28th June. Priced at £25 per person. More information on that here. 61306 was built in 1948 by the North British Locomotive Company. 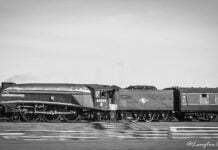 It was built to the LNER design but was built after BR nationalisation. 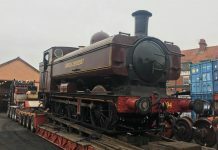 Initially, the locomotive was allocated to Hull Botanic Gardens depot but was transferred to Hull Dairycoates Depot in 1959 and its final transfer was to Bradford Low Moor Depot in 1967 but was withdrawn in the same year. 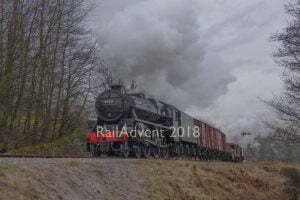 61306 was privately purchased for preservation at Steamtown Carnforth and is just one of two preserved B1s, the other being 61264. 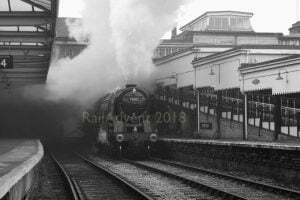 At Carnforth, it was painted into LNER Apple Green Livery and given the name Mayflower. 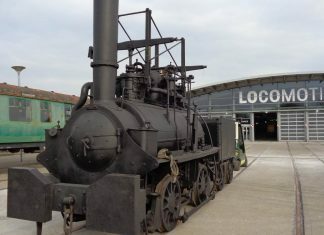 In 1978, it moved to the Great Central Railway in Leicestershire, where it was a resident locomotive until 1989 when it was taken out of service for its overhaul. 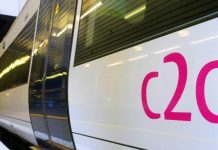 Mayflower was scheduled to return to Hull Dairycoates, however, the site sale meant that it moved to the Nene Valley Railway. 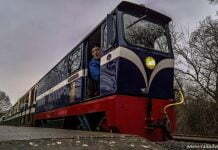 61306 was sold in 2006 to the Bowden family, it moved to Boden Rail Engineering Ltd in Washwood Heath. 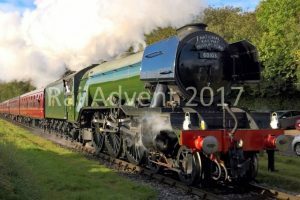 In 2013, she returned to steam being operated by West Coast Railways at their base at Carnforth. In 2014, 61306 was sold to David Buck and moved to the North Norfolk Railway. Here, the locomotive was prepared there for mainline running. It operated the Cathedrals Express from Norwich to Windsor, its first mainline run since the 1970s.